How to get a cheap Dell XPS or Alienware computer! You are at:Home»DEALS»How to get a cheap Dell XPS or Alienware computer! The hard drive on my ASUS of 18 months died and I decided to buy a new-ISH computer. I was shopping around for a higher end computer, that isn’t a gaming laptop – though you can get those for cheap as well. 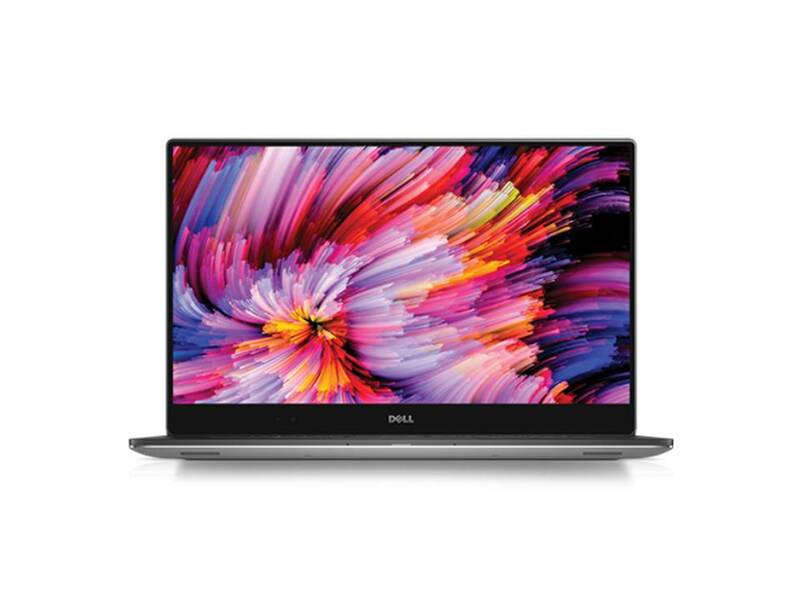 I decided to purchase a Dell XPS 15 – 9560, one with a GTX 1050 graphics card and this is how I got a $1700 laptop for under $1200- including taxes and 4 year Extended Warranty AND Accidental Drop Warranty. To get to this, I upgraded the base model of $999.99 model. With this model, you can’t upgrade the RAM (comes with 8GB), but that is easy to upgrade. 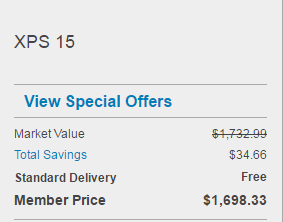 For this same model, on the Dell Outlet, your price will be $1176.94. Through the outlet, you get a 4 year warranty for the price of 3. To get this any deal such as this one, you have to purchase from Dell Outlet, which are refurbished, returned laptops, which still offer the same warranty as if you were going to buy it brand new. Next, you have a get a coupon code. This time, I used coupon code: Aff17AWXPS – this will give you an additional 17% off Alienware and XPS PCs – this expires 5/26/2017. If you are reading this after 5/26 and you are looking for a coupon code – follow them on twitter. I got 2 day free shipping (after chatting with customer service) – will do an unboxing of my new-ISH laptop as soon as it comes! Click here to shop at Dell Outlet!